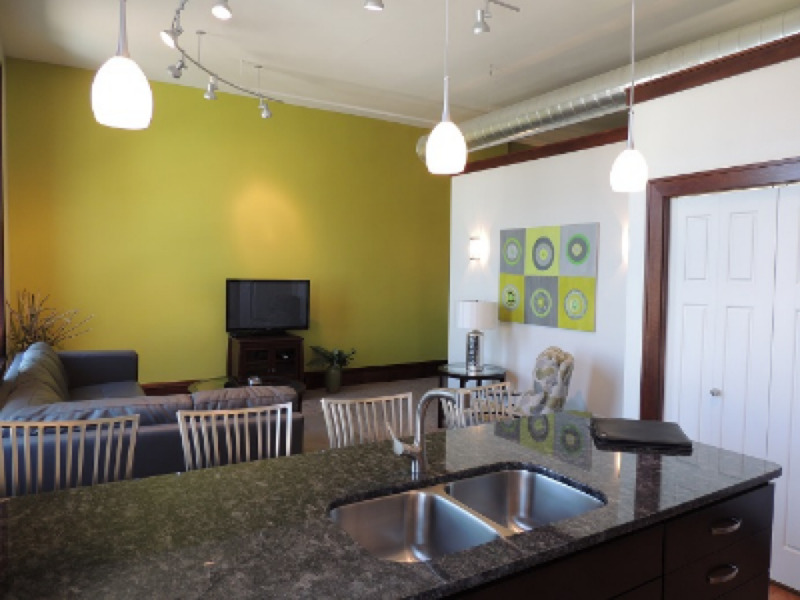 This two-bedroom 3rd floor apartment overlooks the main shopping district in award-winning downtown Holland. 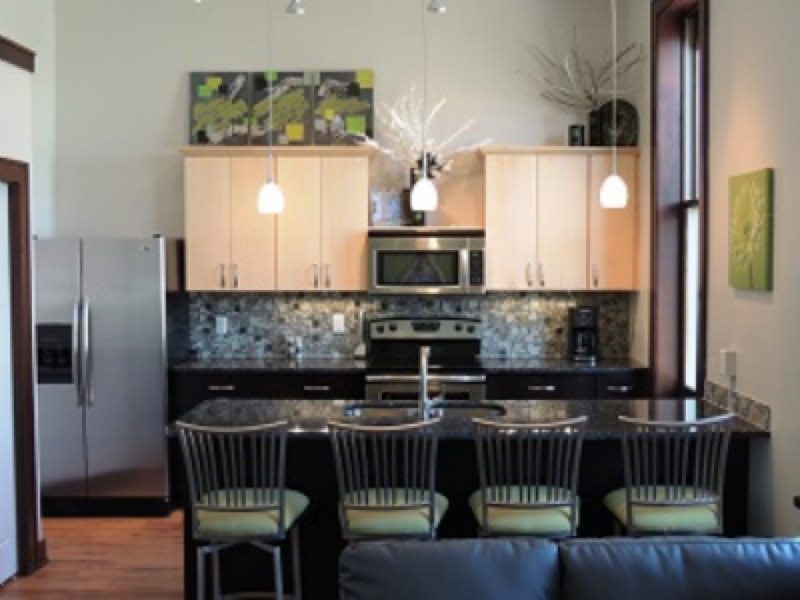 The fully-furnished kitchen features stainless-steel appliances and granite countertops. 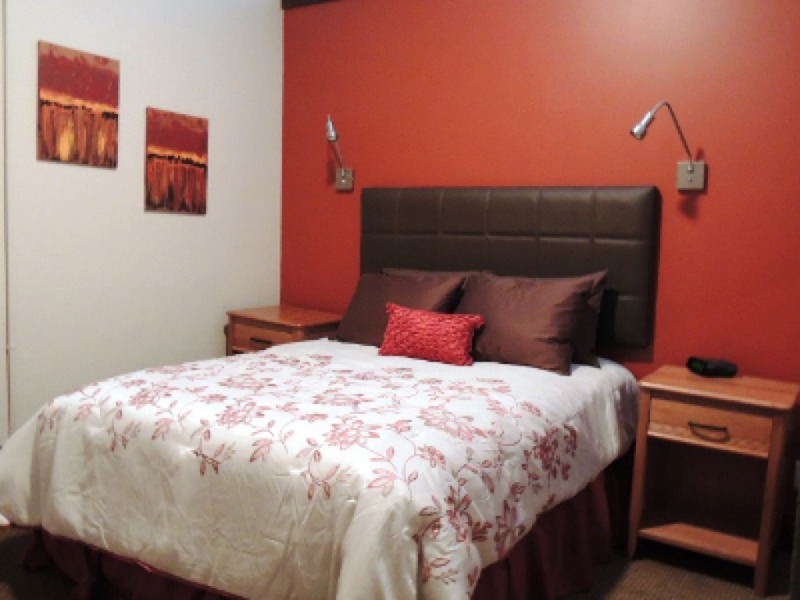 The bedrooms are spacious and each includes a queen-size bed, dresser and a large closet. 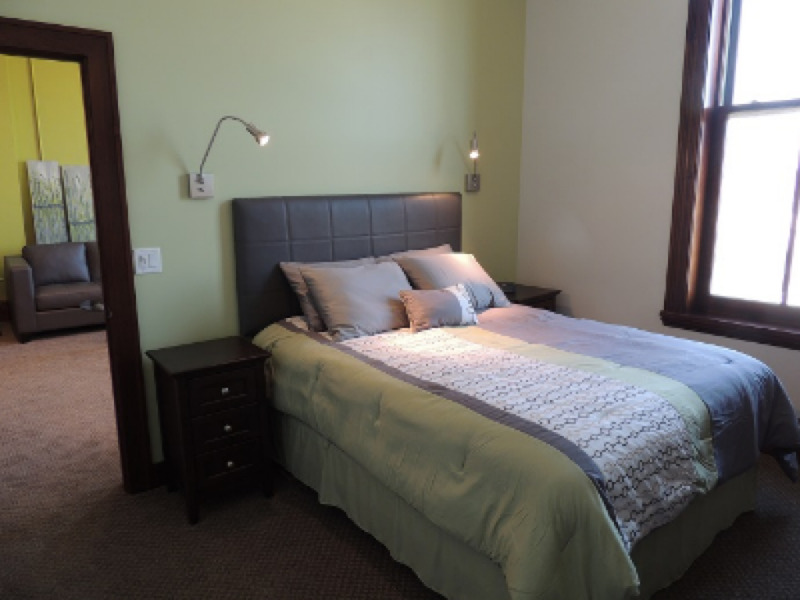 Two comfortable inflatable twin-size mattresses for children are also available (upon request, please provide at least 24 hours advance notice) to accommodate up to six guests. 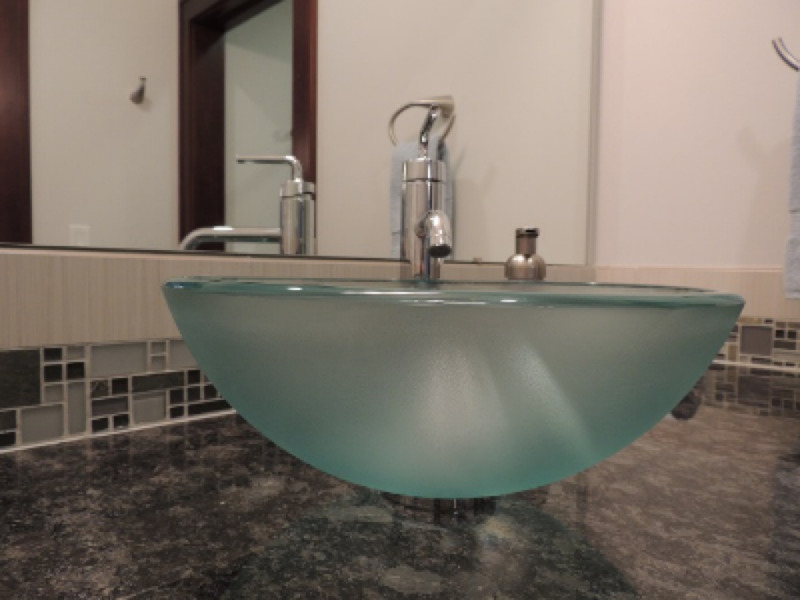 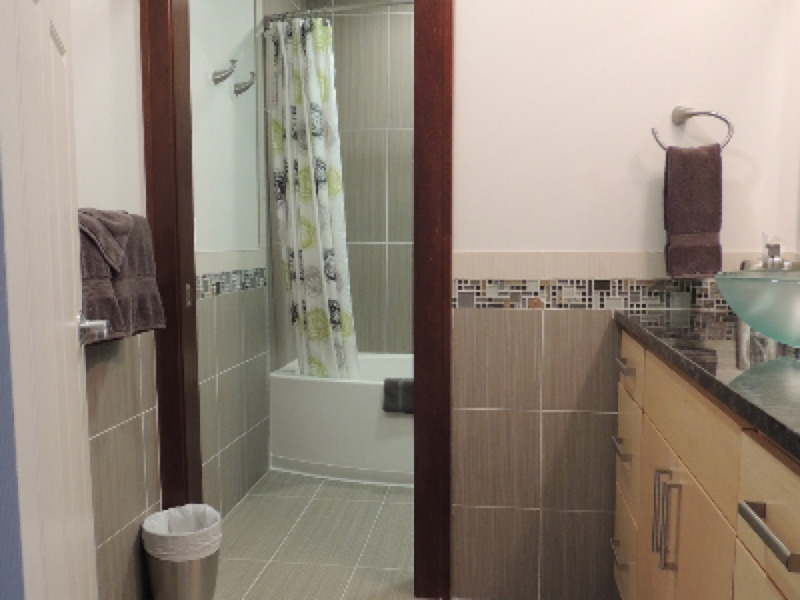 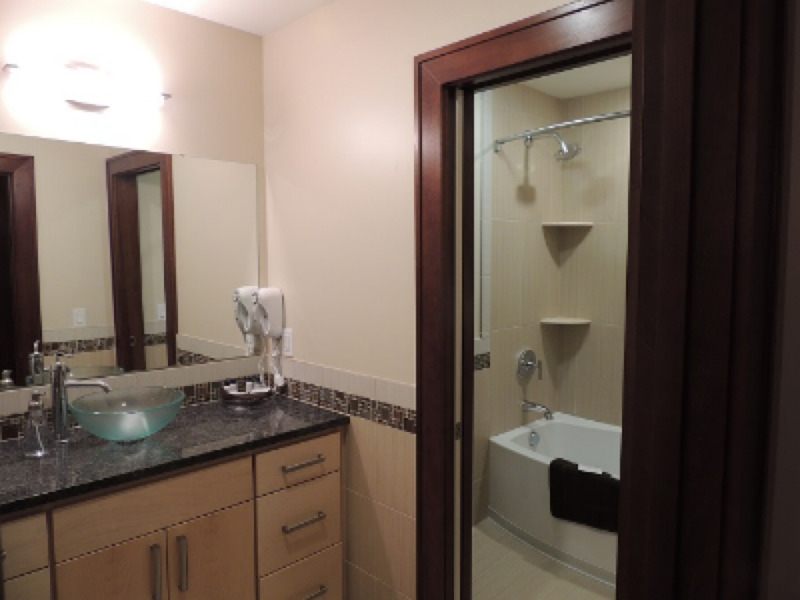 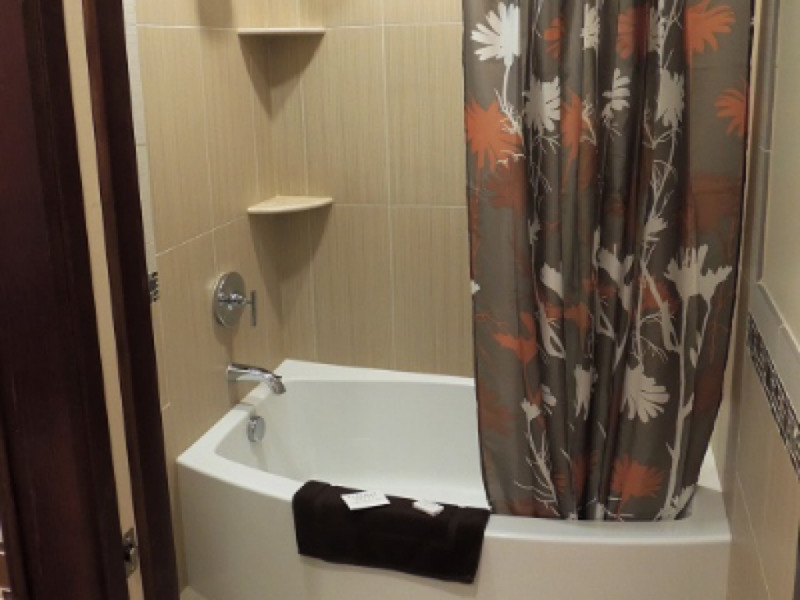 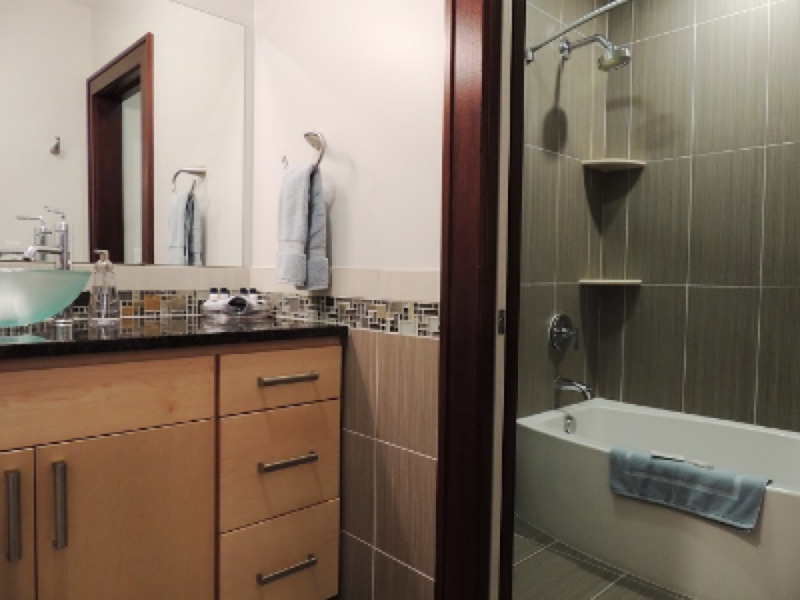 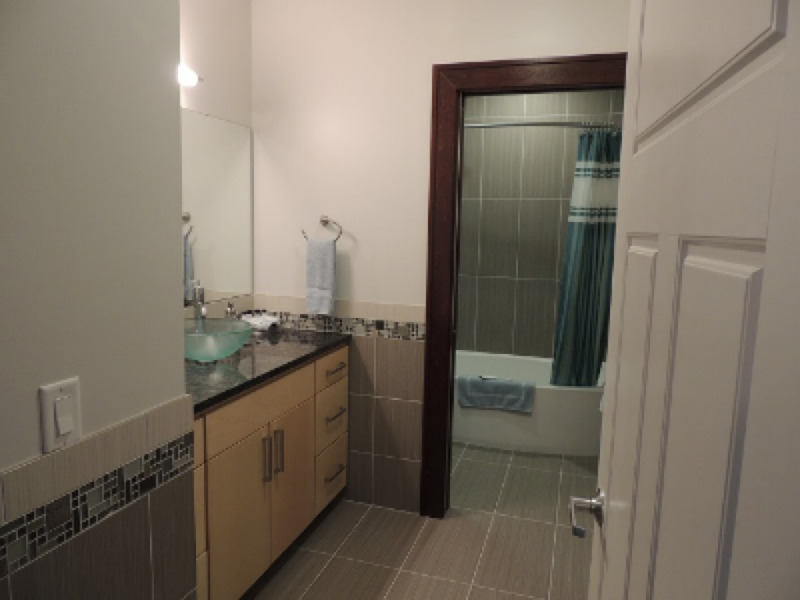 The bathroom features custom tile, a granite countertop and a large soaking tub with shower. 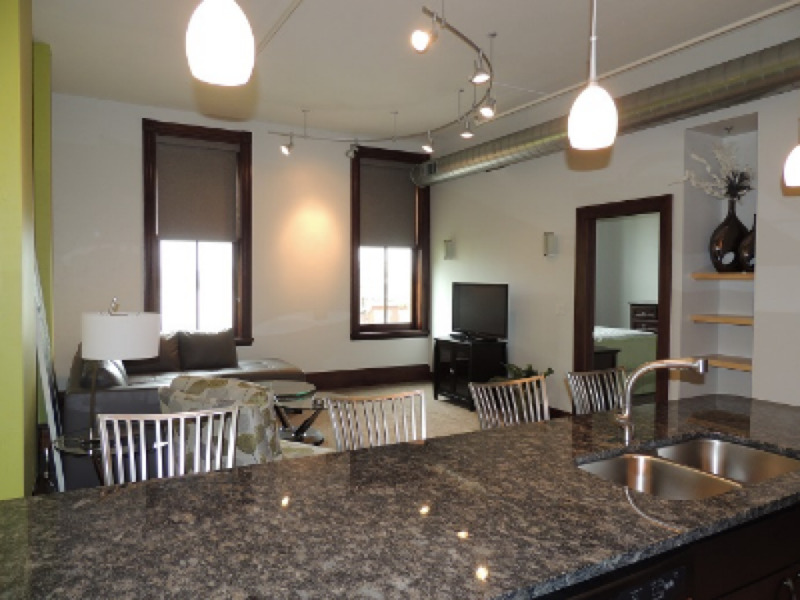 This one-bedroom 2nd floor apartment overlooks the main shopping district in award-winning downtown Holland. The fully-furnished kitchen features stainless-steel appliances and granite countertops. 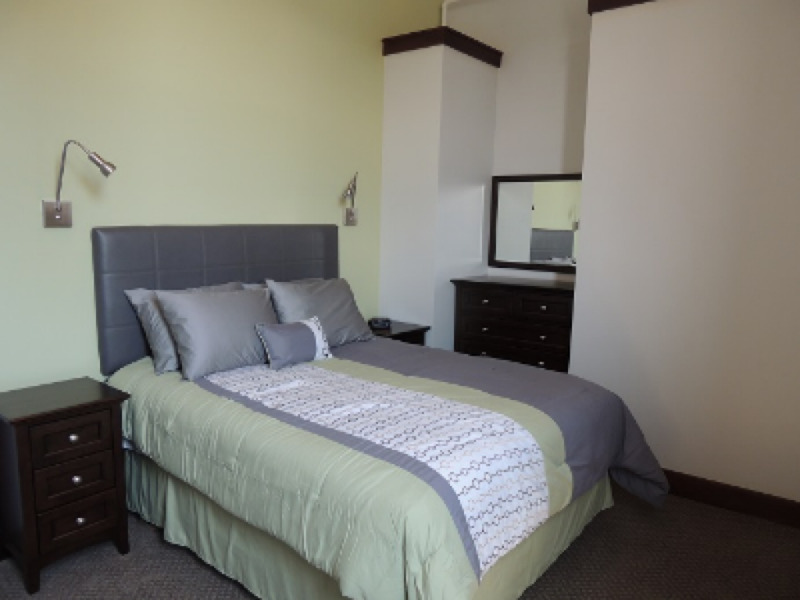 The bedroom is spacious and includes a king-size bed, dresser and a large closet. 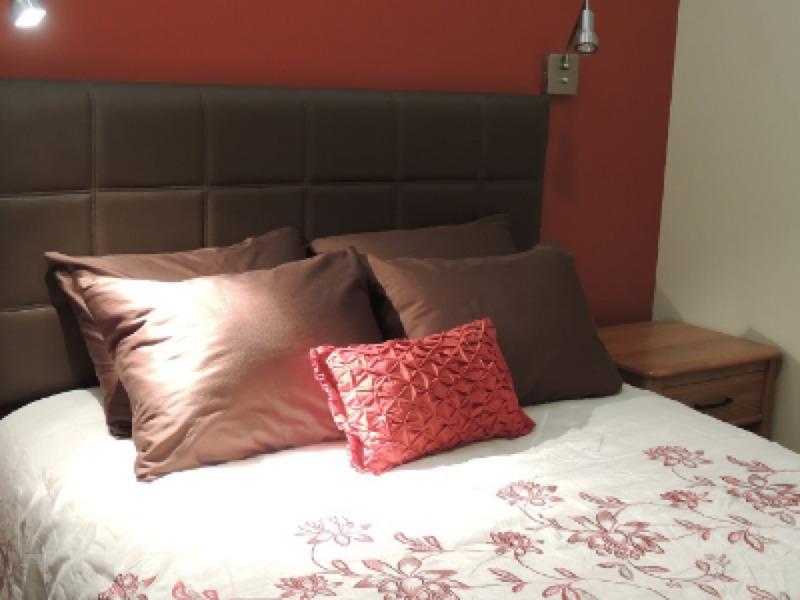 A sleeper sofa in the living room (bedding available upon request, please provide at least 24 hours advance notice) will allow this unit to accommodate up to four guests. 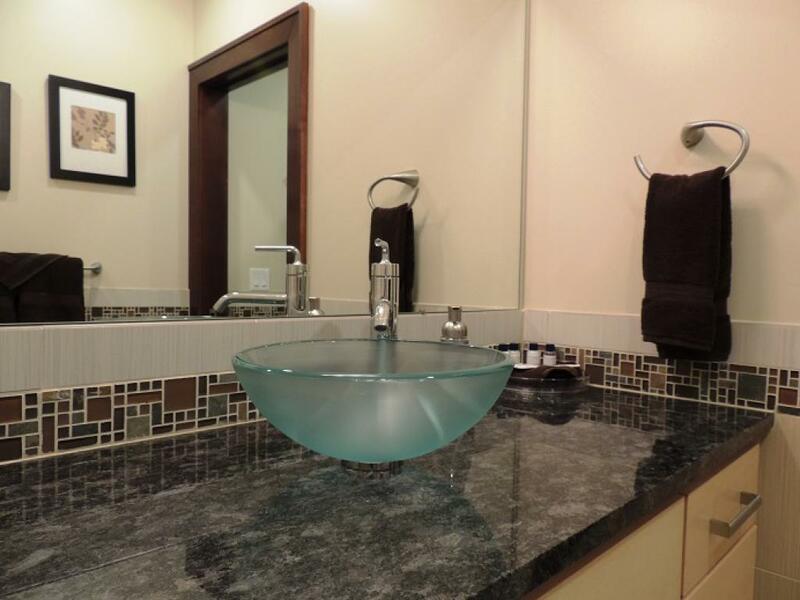 The bathroom features custom tile, a granite countertop and a large soaking tub with shower. 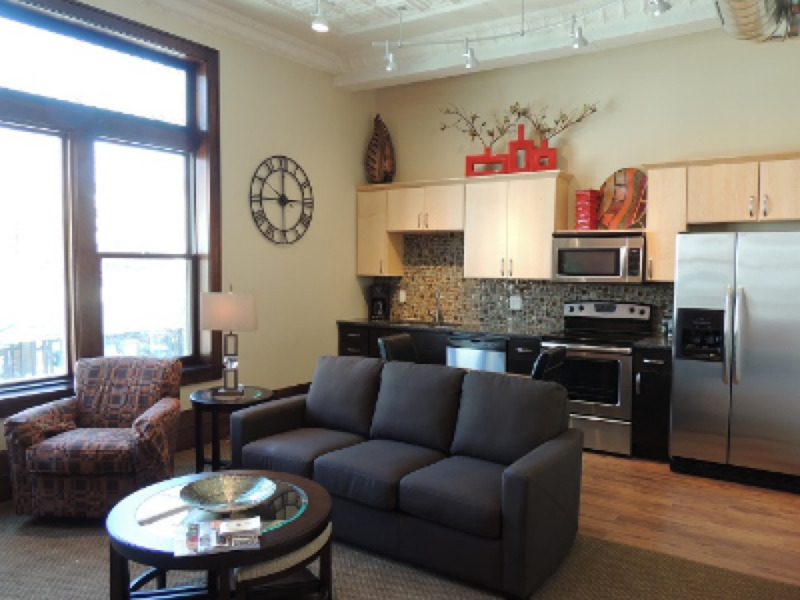 The Huron is our largest one-bedroom 2nd floor apartment and gets plenty of sunshine with its southern exposure. 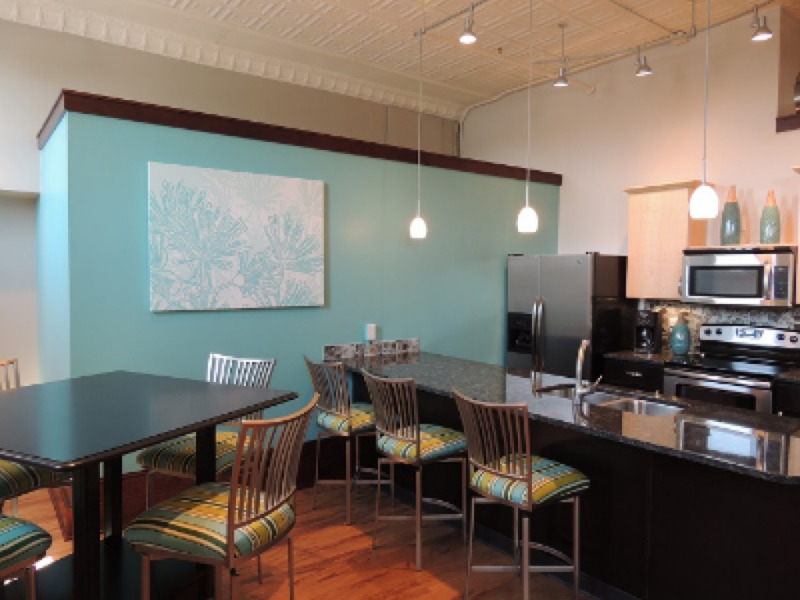 The fully-furnished kitchen features stainless-steel appliances, granite countertops, a bar-height table that seats four and additional seating for four at the bar. 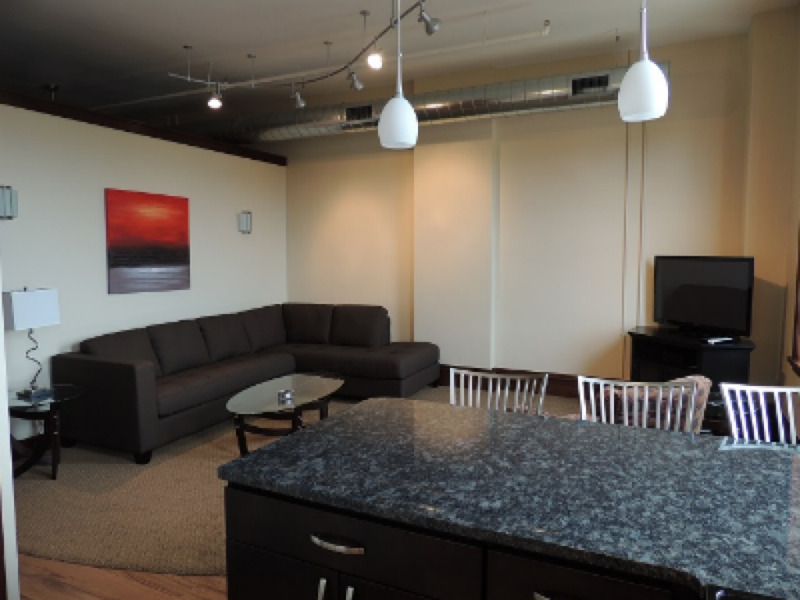 The living room has a large leather sectional sofa, a queen-size sleeper sofa, 42" HDTV with DirecTV and a swivel rocking chair. 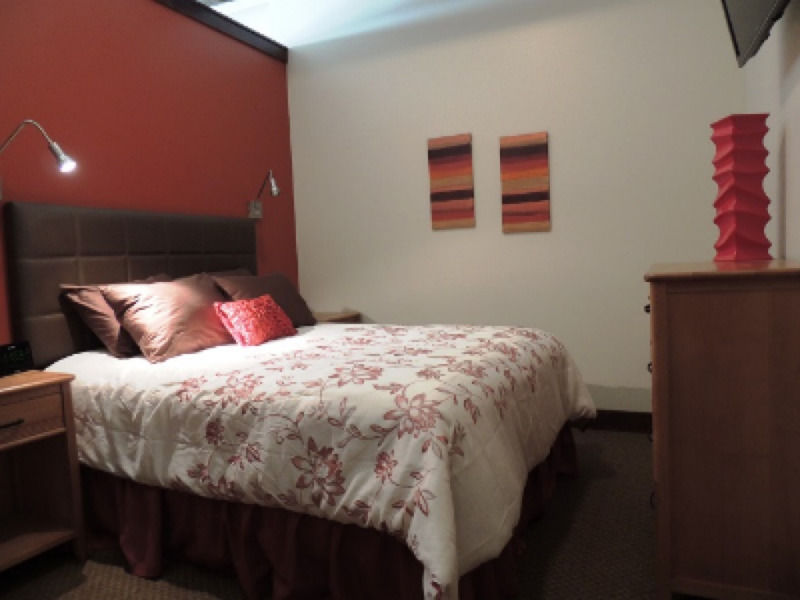 The bedroom is spacious and includes a king-size bed, dresser and a large closet. 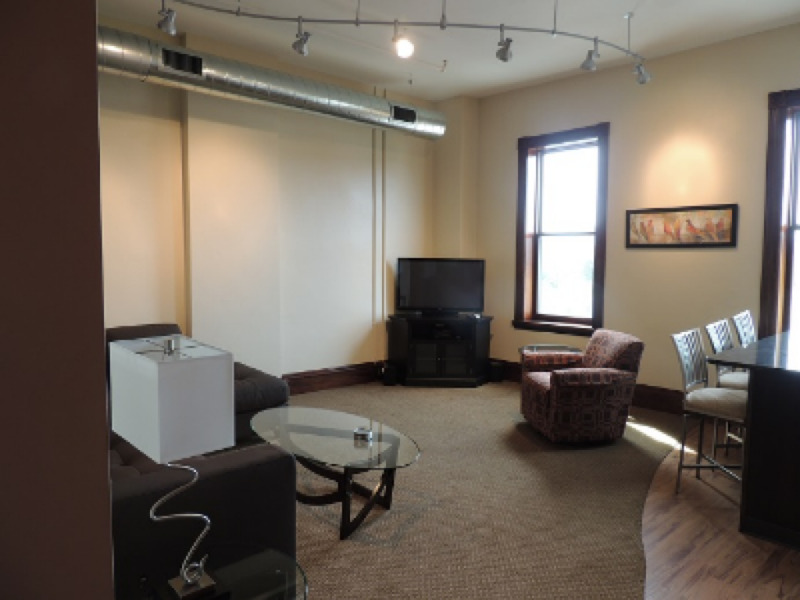 The sleeper sofa in the living room will allow this unit to accommodate up to four guests (bedding available upon request, please provide at least 24 hours advance notice). The bathroom features custom tile, a granite countertop and a large soaking tub with shower. 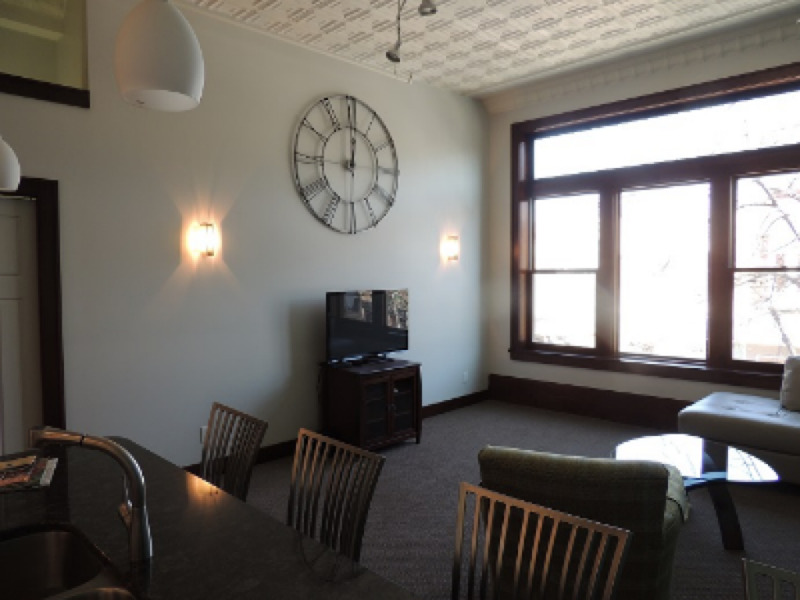 This one-bedroom 2nd floor apartment overlooks the main shopping district in award-winning downtown Holland. 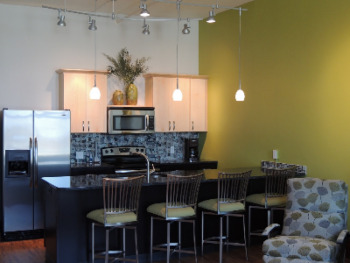 The fully-furnished kitchen features stainless-steel appliances and granite countertops. 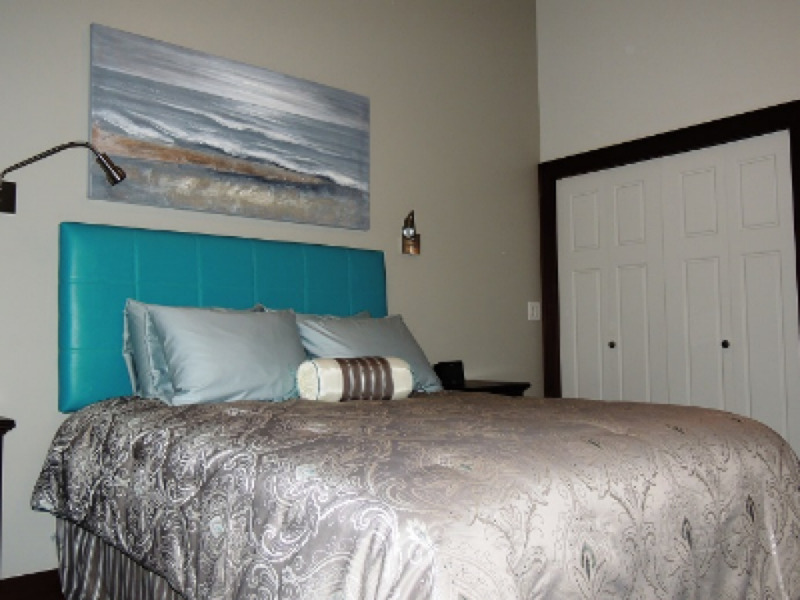 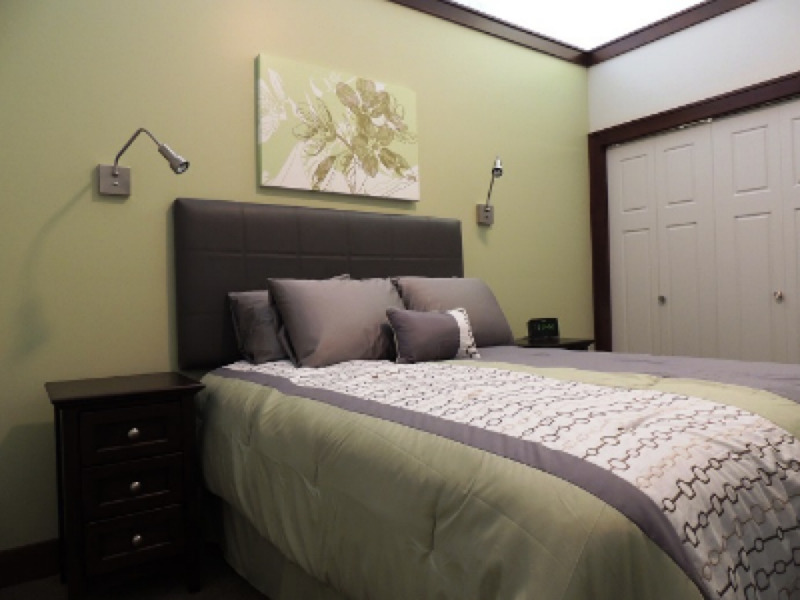 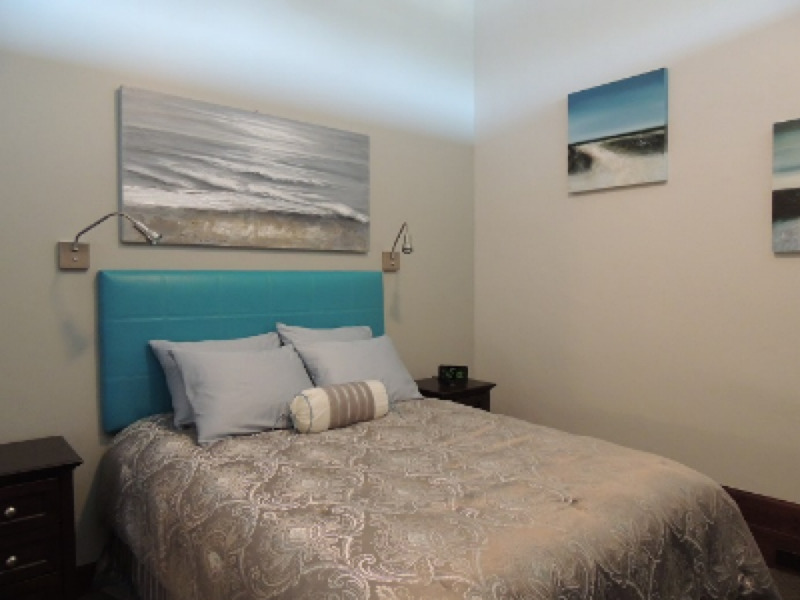 The bedroom is spacious and includes a queen-size bed, dresser and a large closet. 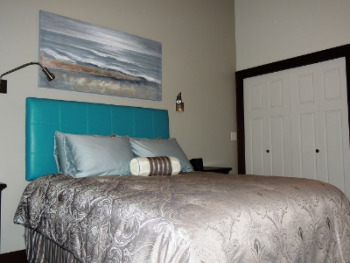 Two comfortable inflatable twin-size mattresses are also available (upon request, please provide at least 24 hours advance notice) for children to accommodate up to four guests. The bathroom features custom tile, a granite countertop and a large soaking tub with shower. 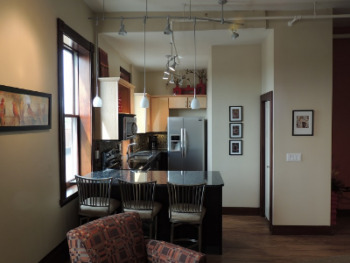 This one-bedroom 3rd floor apartment is fully appointed and spacious. 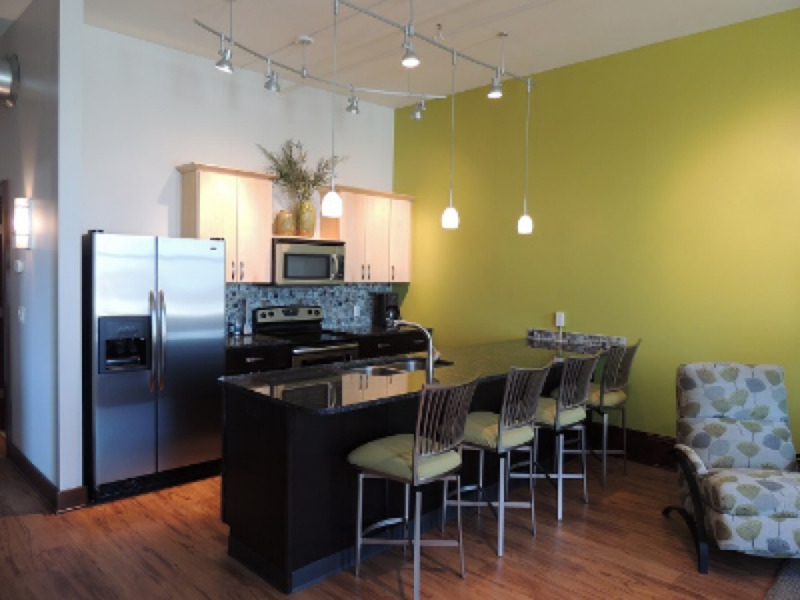 The fully-furnished kitchen features stainless-steel appliances and granite countertops. The bedroom is spacious and includes a queen-size bed, dresser and a large closet. One comfortable inflatable twin-size mattress for children are also available (upon request, please provide at least 24 hours advance notice) to accommodate up to three guests. 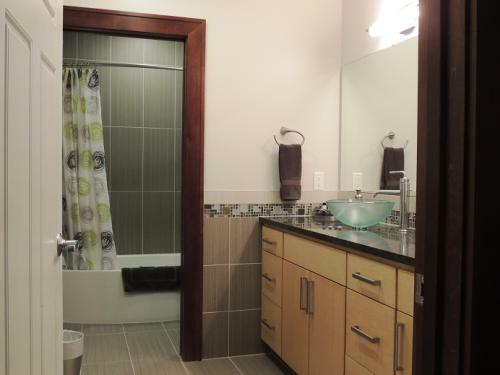 The bathroom features custom tile, a granite countertop and a large soaking tub with shower. 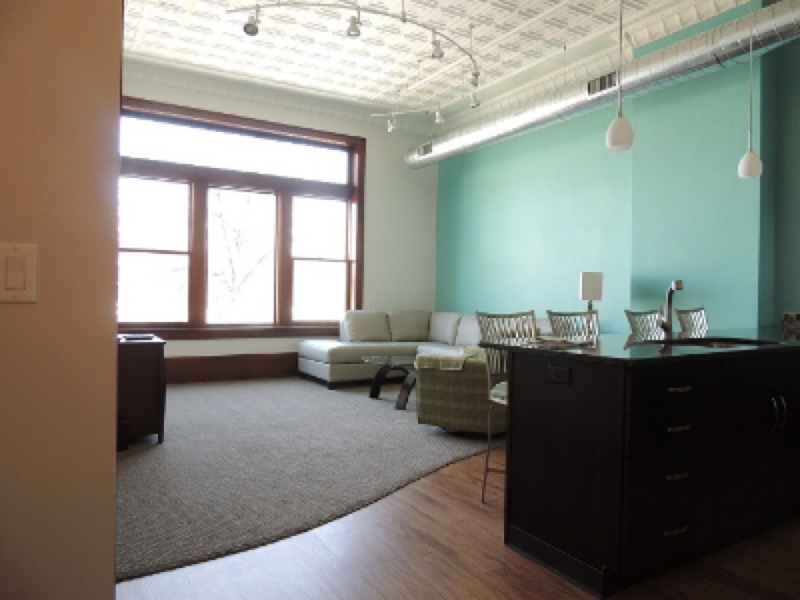 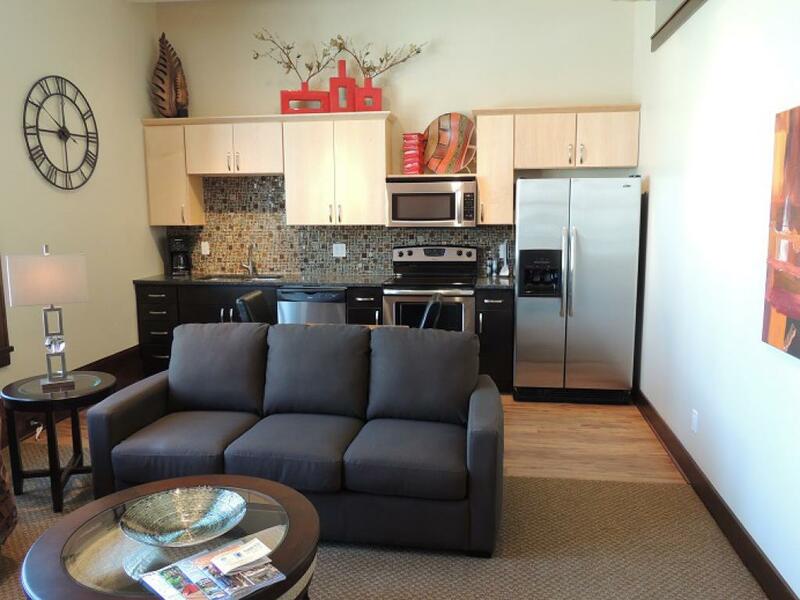 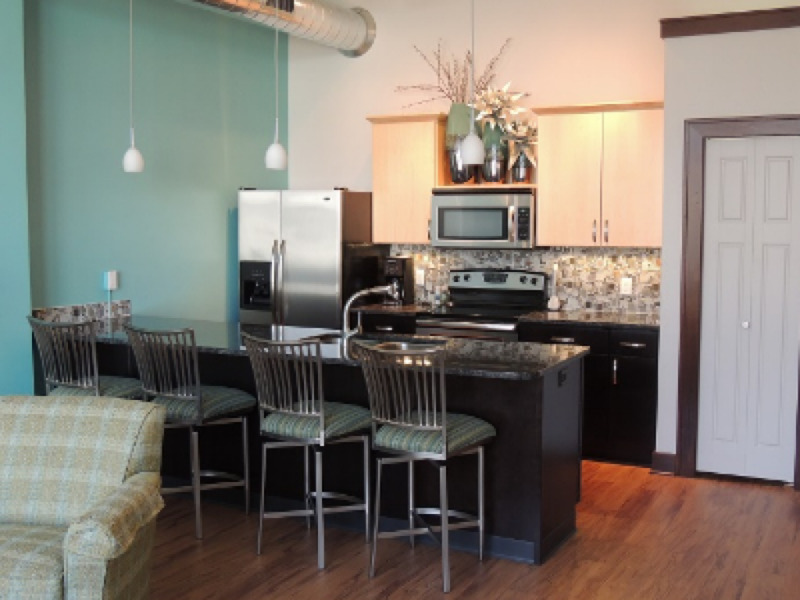 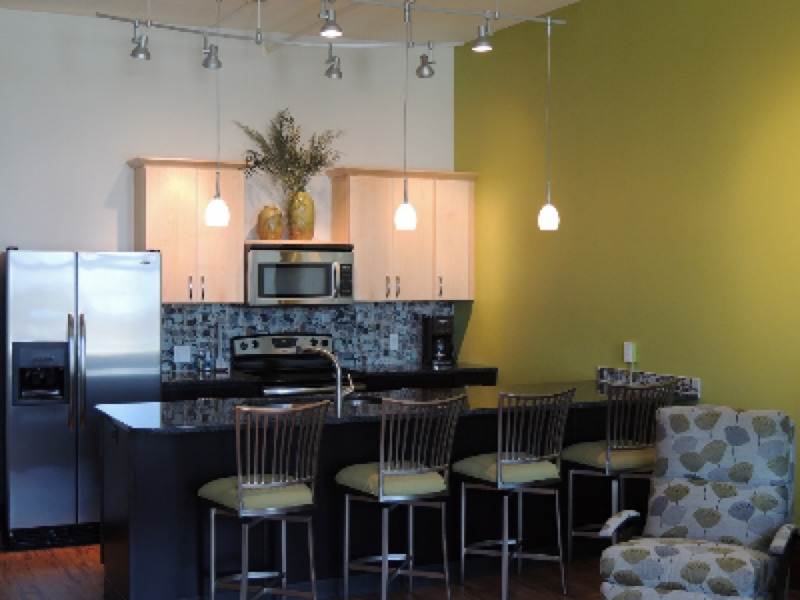 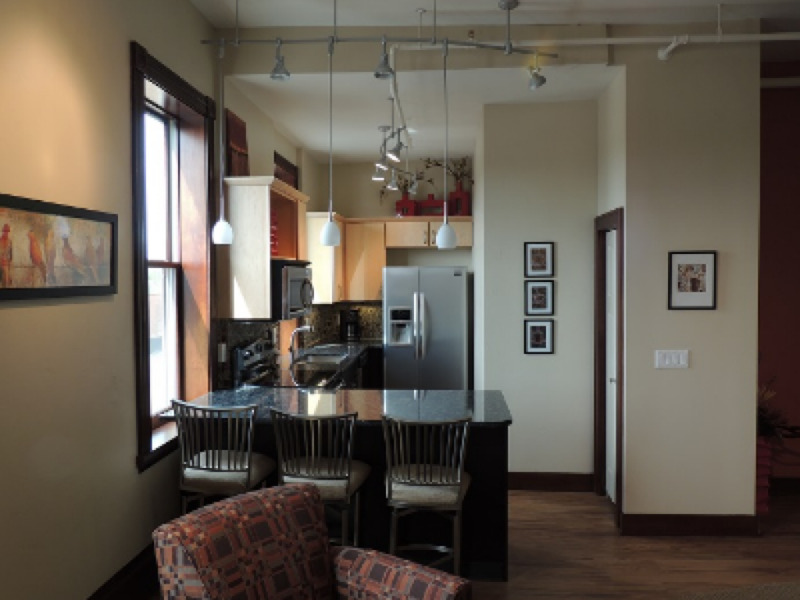 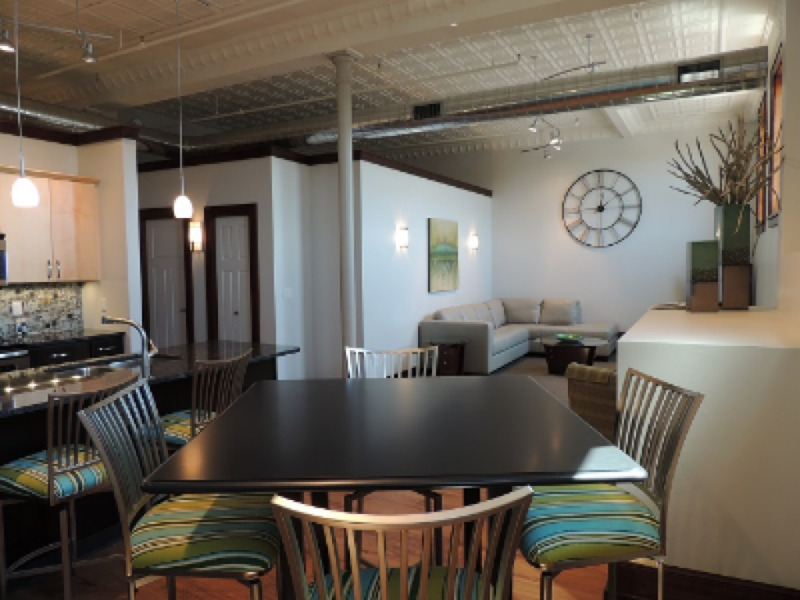 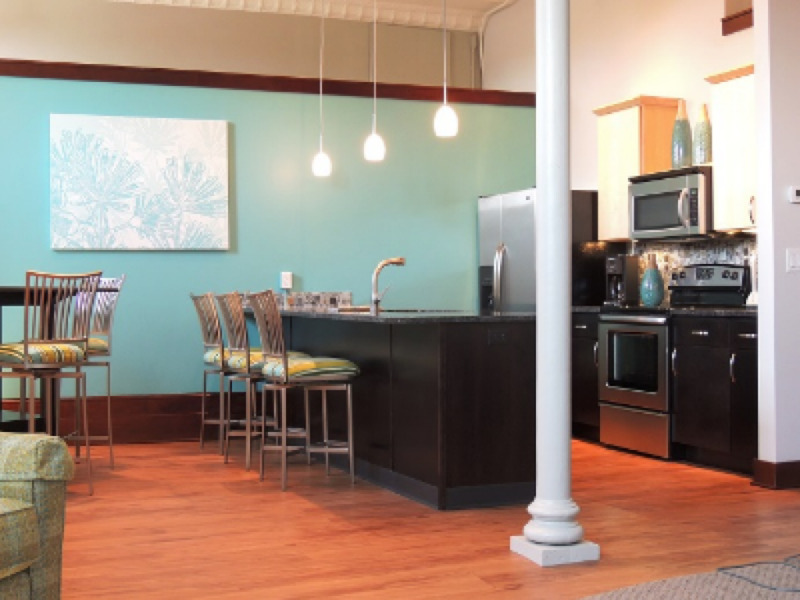 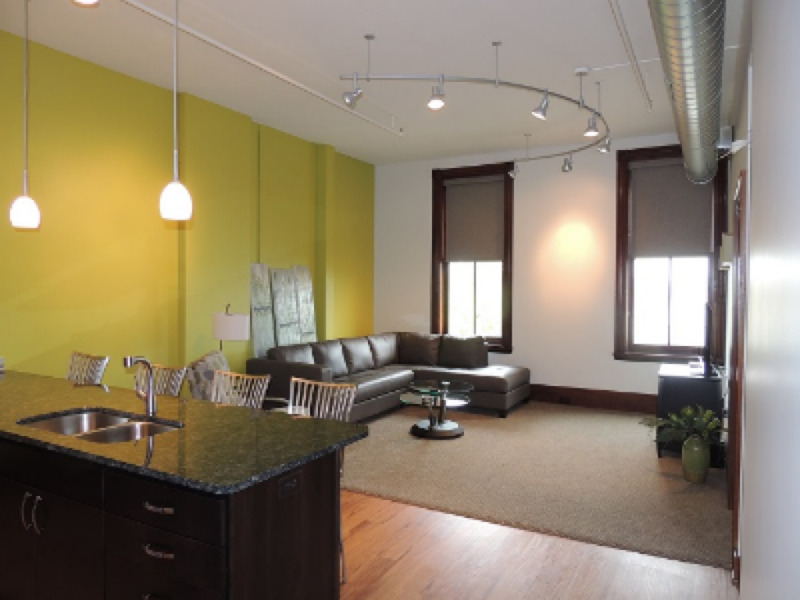 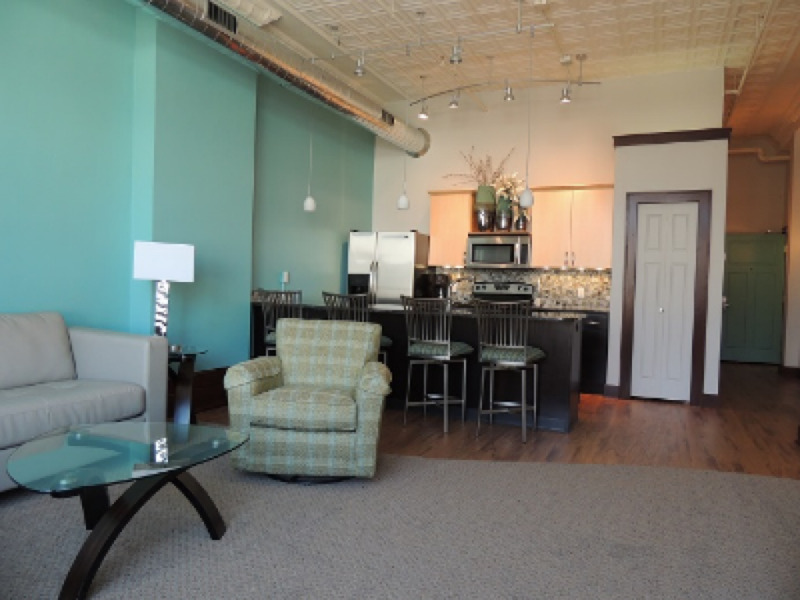 Visit award-winning downtown Holland and stay in the convenient and luxurious Teerman Lofts. 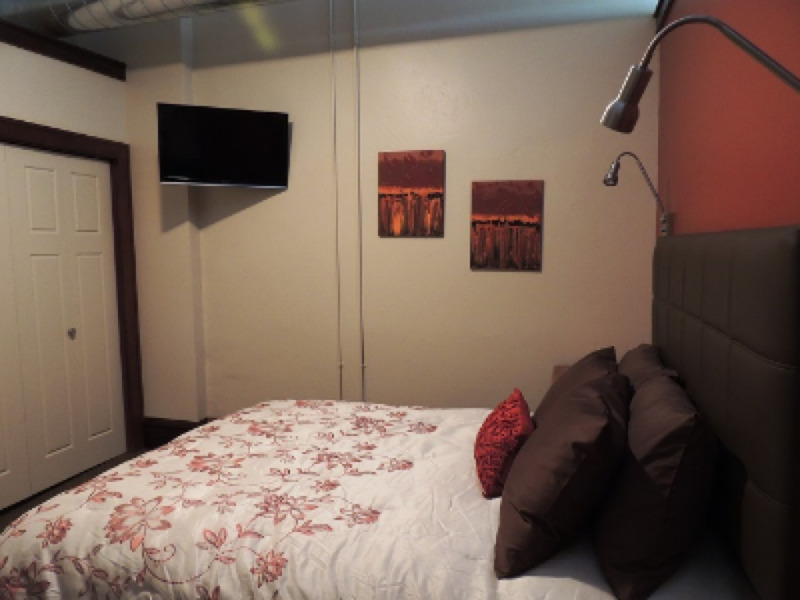 Located above Teerman's, you'll enjoy staying in the heart of our downtown where everything is just a short walk away. 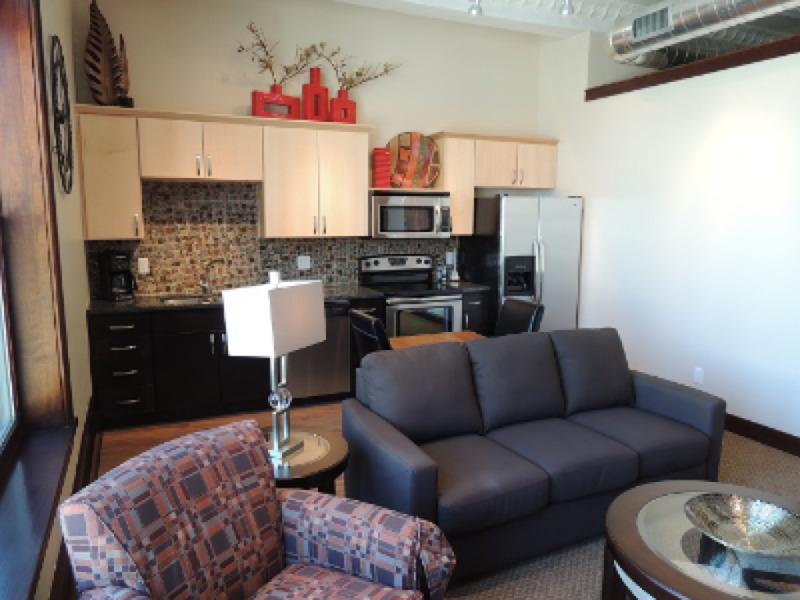 Each of our suites features a fully furnished kitchen, living room, separate bedroom and private bath. After you've settled in, step out the front door and explore over 110 shops and restaurants all within a 5 minute walk. 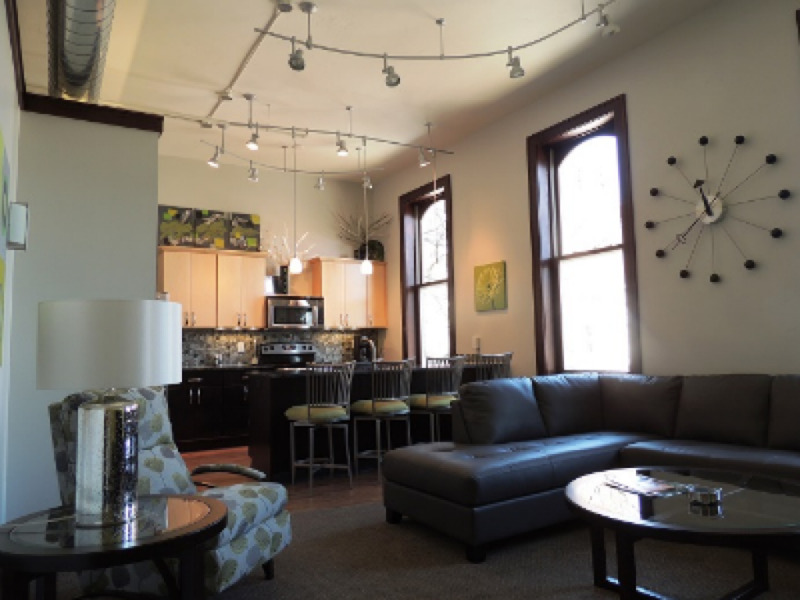 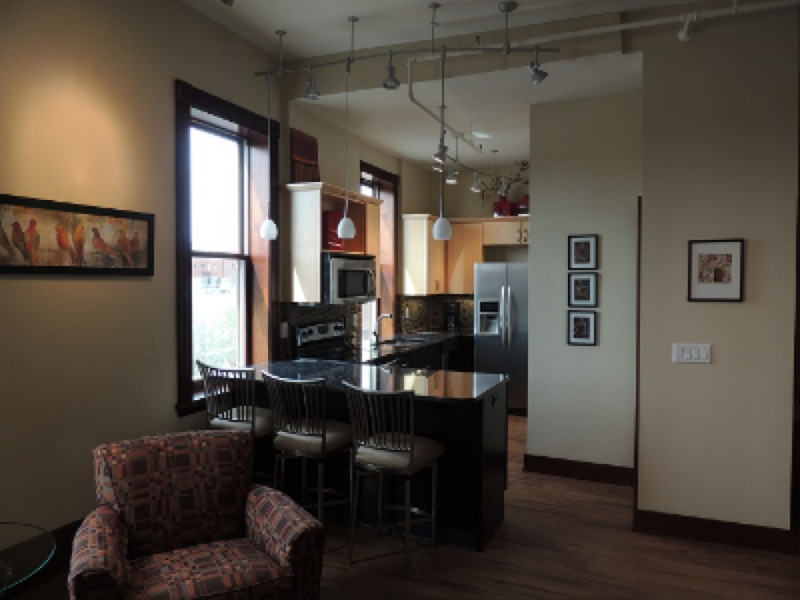 The Teerman Lofts are located on the second and third floor of a historic downtown building. 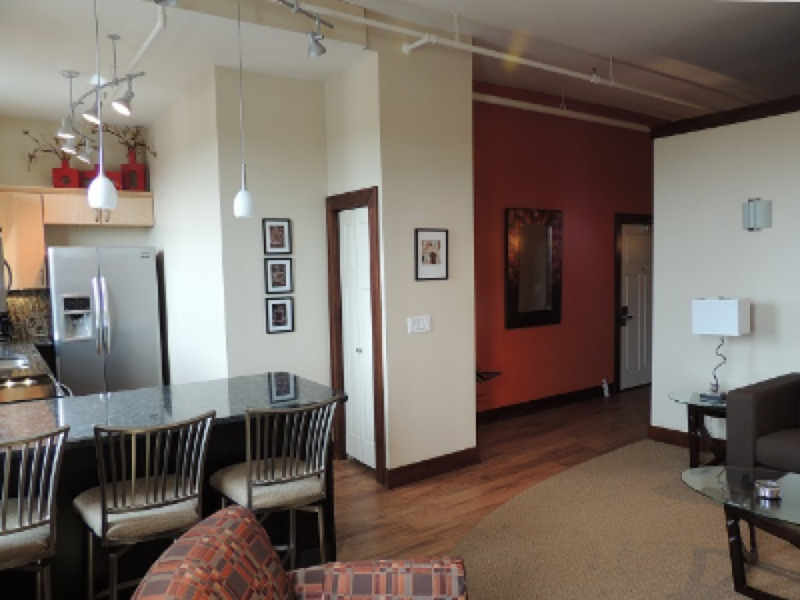 There are gradual stairs with landings midway for access to the Lofts. 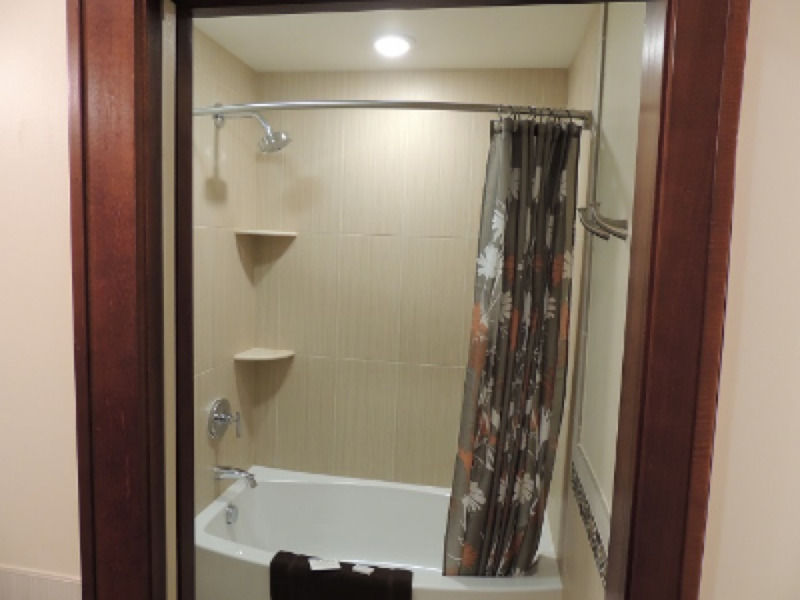 There is no elevator in our building.